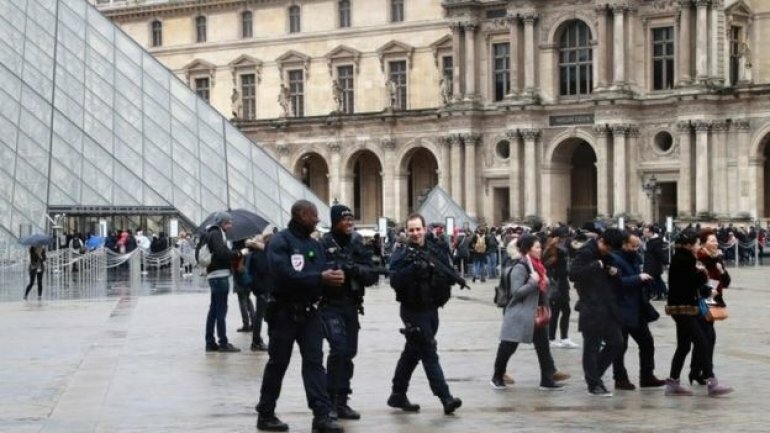 The father of a man shot by a French soldier as he carried out a machete attack at the Louvre museum in Paris says his son is not a terrorist, according to BBC. Retired Egyptian police general Reda al-Hamamy accused the soldier who shot him of "using brute force with a poor young man". The French authorities say his son Abdullah, 29, was shot when he attacked the soldiers, injuring one of them. They say he shouted the Islamic phrase "Allahu Akbar" ("God is greatest"). A French police source said Abdullah Hamamy was no longer in a critical condition but was still unable to communicate and could not yet be questioned. Le Pen kicks off campaign, promises French "freedom"